Long ago, comic books were solely read in print format. Fortunately for comic book lovers, publishers are now taking their beloved form of literature to the digital realm, improving ease of access and user interaction. A ComiXology study revealed 80 percent of those surveyed prefer reading on a tablet, while the average spent on digital comic books in 2013 was $100 a year. 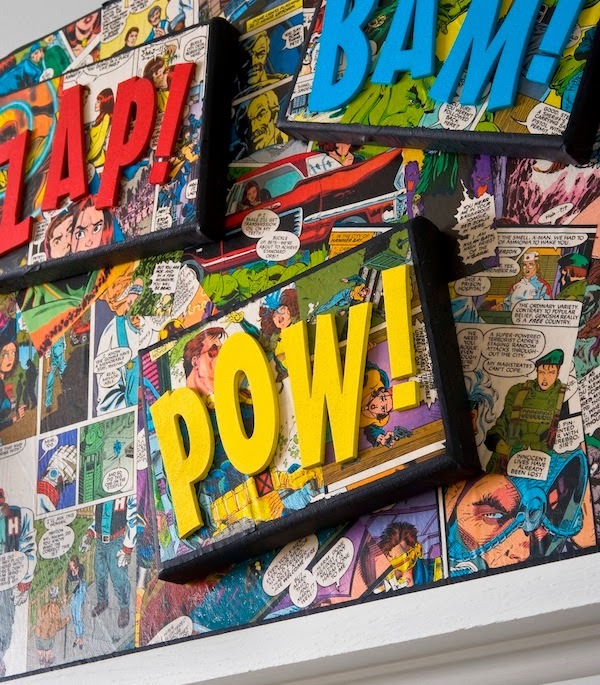 There are several companies creating innovative ways to revolutionize both the comic book and e-publishing industries. Imagine a comic book series filled with motion, sound and interaction. Sound too good to be true? Well, Madefire is making this a reality with the Motion Book Tool. Readers will be able to interact with stories on-screen and immerse themselves in their favorite world, whether it’s Batman’s "Gothic City" or My Little Pony’s "Equestria". ComiXology is the Netflix of comic books. 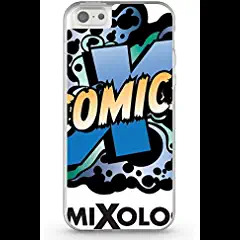 The site was launched in 2007 by David Steinberger and has revolutionized the comic book and graphic novel industry with its cloud-based platform. Users can download digital comic books from a library of more than 75 publishers using comiXology’s online store and app. Online cloud backup solutions allow enterprises like ComiXology stay true to their tagline, “Buy once, read anywhere”. This e-book publishing company converts PDF and MS Word files into high-resolution fixed and reflowable E-PUBs that are formatted for all screens. Graphicly also distributes and promotes digital content through online marketplaces like iBookstore and Amazon Kindle Store. Making the conversion from print to digital easier and more affordable allows publishers to quickly place digital comic books into the eager hands of fans. 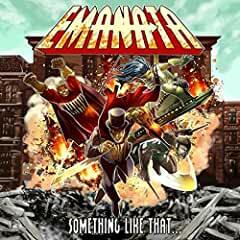 Emanta is the place for indie comic books. The company’s goal is to help up-and-coming artists find an audience. It allows artists to maintain full rights to their work while creating a platform for their content. Emanata is specifically designed for iPad users, encouraging the idea that comics should be available everywhere and anywhere. This company will strongly impact the comic book industry by giving comic book artists the exposure they need. The world's largest online retailer sells digital copies of books, movies, music and now comic books. Amazon Publishing launched Jet City Comics last year. Jet City Comics boasts a collection of uncommon comics and features authors like George R. R. Martin and Christian Cameron. Amazon will win big points among comic book fans as it strives to make hard-to-find or out of print comic book series available online.